Spring registration is open for Ohio, Southern California and Colorado! Click to learn more and get signed up. 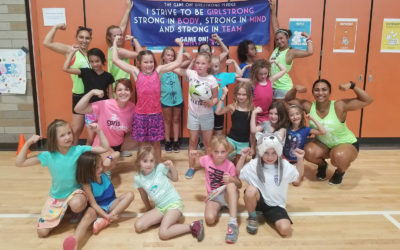 Learn what makes Girls Rugby the perfect program for teaching girls about rugby and life! 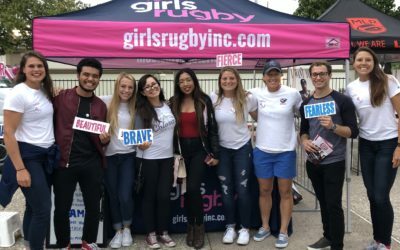 GIRLS RUGBY ONLINE STORE IS LIVE! 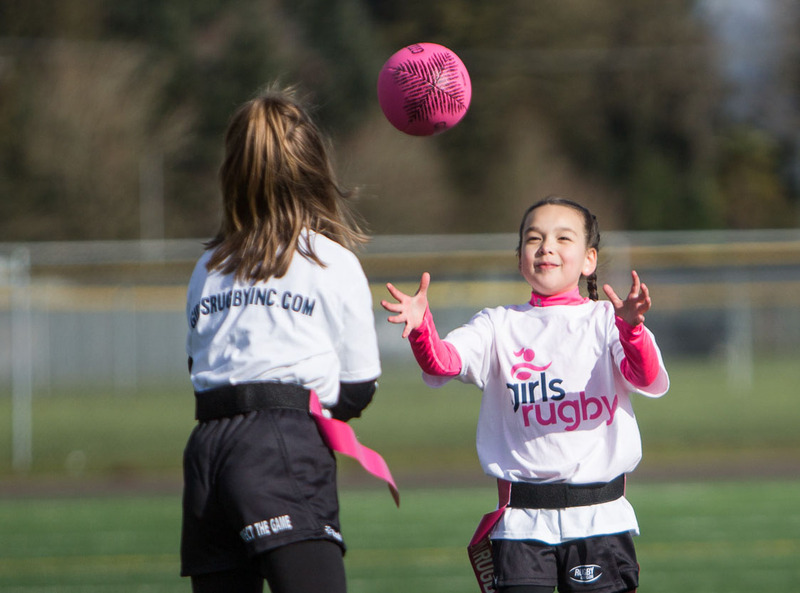 Supporting Girls Rugby provides girls across the country with the opportunity to be happy and healthy. 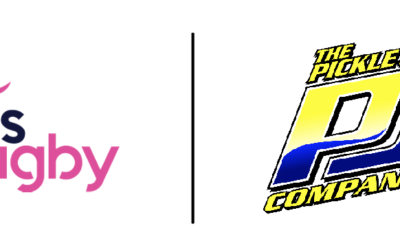 Find a program in your community and join our Girls Rugby community! Subscribe to our mailing list to stay up-to-date on our programs, events, and the impacts we are making in communities across the country!